LED lighting has many benefits, including the fact that it is far more energy efficient than regular lighting. In fact, LED bulbs consume around ninety per cent less power than traditional bulbs, so it is not surprising that so many people are choosing this option to light their home or business premises. 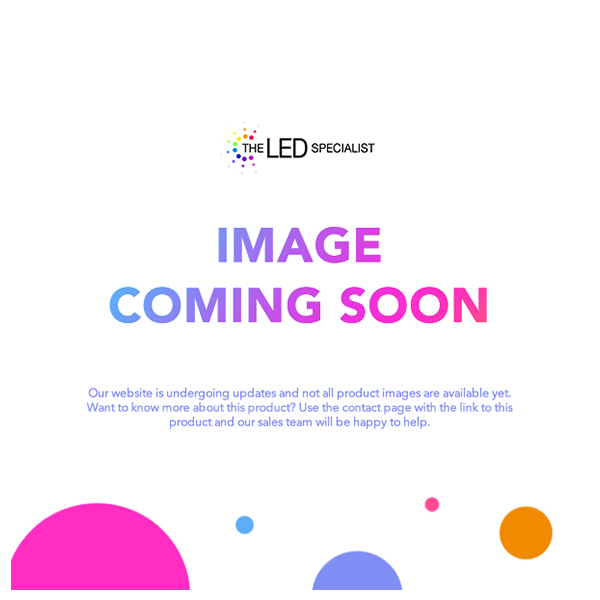 Philips is a well-known name in the world of electronics and lighting, and we have a broad range of LED lighting options from this trusted brand. Choose from tube lighting, down lights, panel lighting, and capsule lights to suit your requirements. Philips LED lighting is available in cool white, warm white, and daylight to help create a warm, cosy atmosphere in your home or business.